Every year, we look forward to meeting tonnes of you at the permanent tsb Ideal Home Show at the RDS, and this year is no different. You'll find us at stand N37 from April 12-14th, where we'll have a special offer on our newest magazine, the May/June issue (out next week!) and our March/April issue which has just come off shelves, but that's not all! 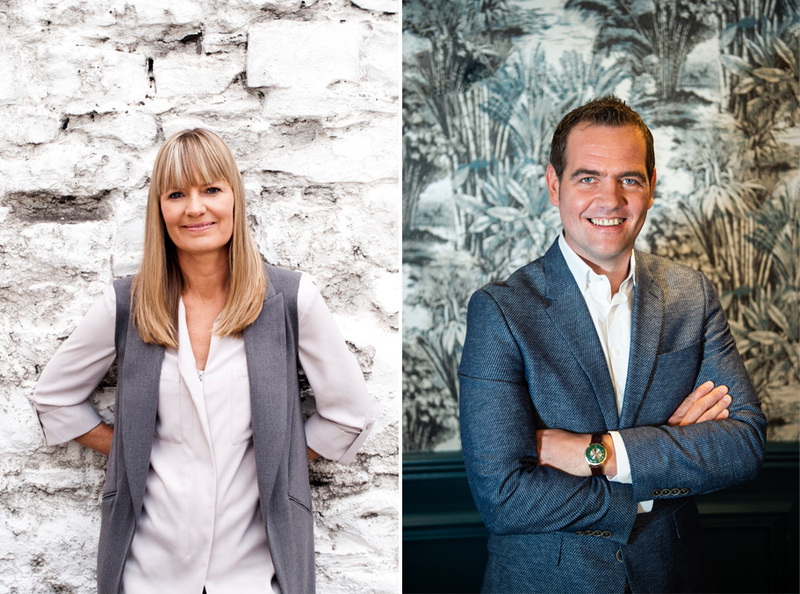 After the success of the House and Home Interiors & Design Theatre last year, hosted by our editorial director Kirstie McDermott, we're back taking over the stage for the whole weekend. You're not going to believe the incredible line-up of talks we've got for you across the three day show.  Covering home makeovers, interior design trends and décor, new home design and build, extending your home, colour choices, home storage, home renovation top tips, financing your home build or purchase and much more, there's going to be something for you no matter what stage you're at with your home. 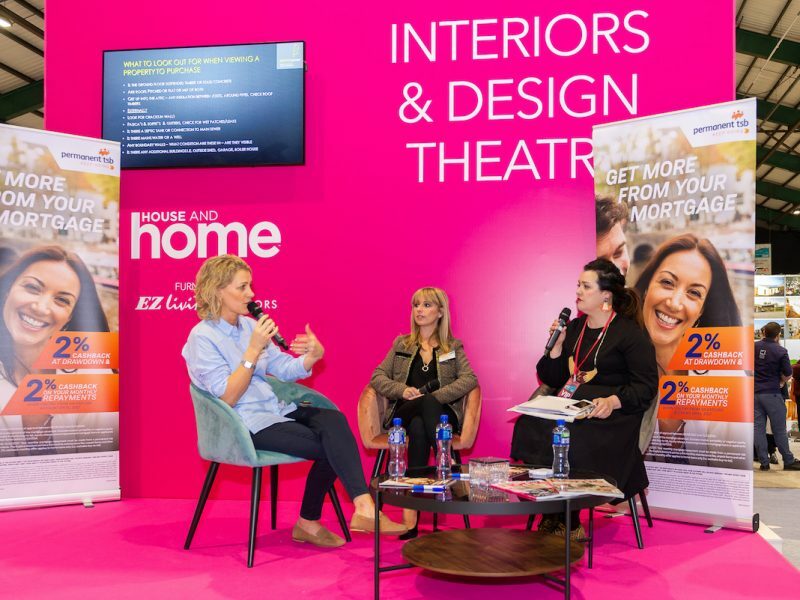 We're sure there's plenty on the schedule that appeals, but with 20 Theatre talks across the weekend and an incredible line-up you'll want to check out throughout the permanent tsb Ideal Home Show, we've narrowed it down to nine sessions we think you absolutely can't miss. Jot 'em down in your diaries now! 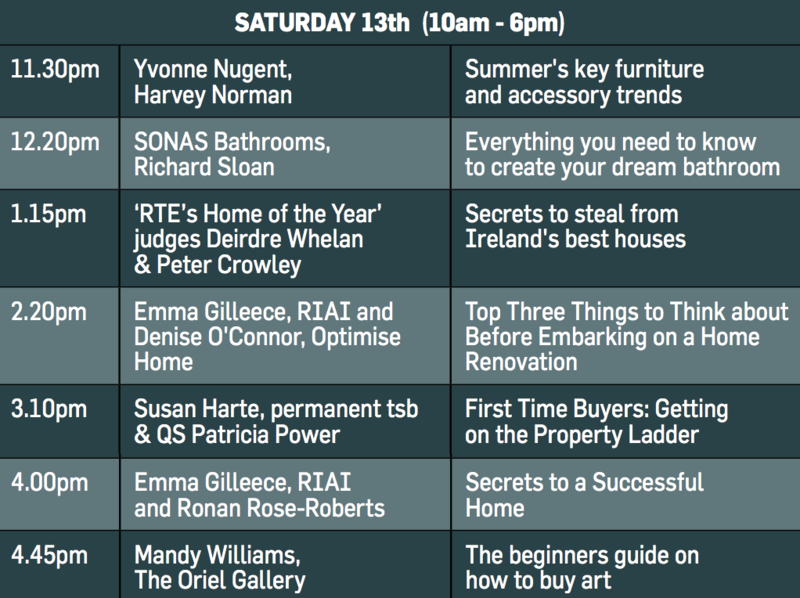 RTE Home of the Year judges Deirdre Whelan and Peter Crowley - "Secrets to Steal from Ireland's best houses"
Fresh off the most recent series of Home of the Year, judges Deirdre Whelan and Peter Crowley have seen 21 of the most gorgeous homes across the country and they're here to share some of the secrets they picked up along the way. Interior designer Elaine Verdon from Leo + Cici - "Colour cues: tips and tricks for paint and wallpaper"
If you follow Elaine on Instagram, you'll know she's forever sharing gorgeous images of homes in all sorts of colours, from nice neutrals to bold brights, and she's going to be talking us through some colour tips to suit every home. 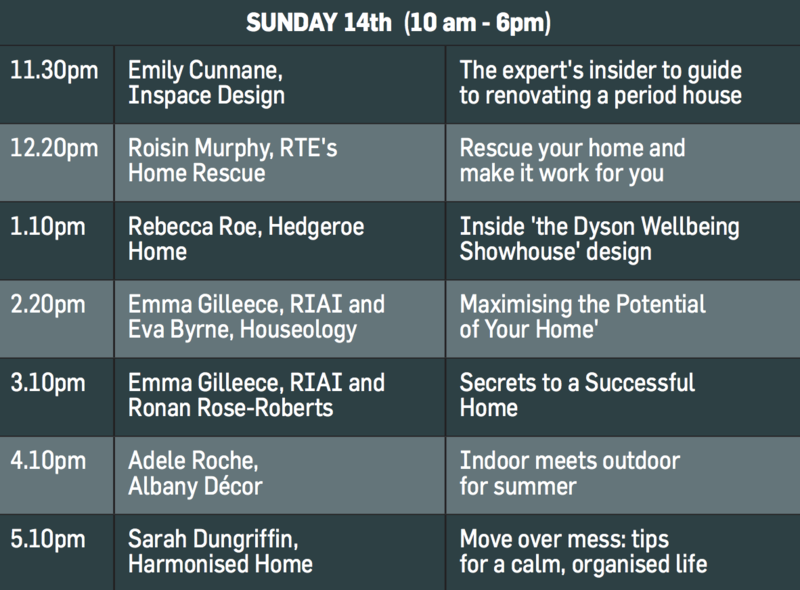 If you're planning a self-build, or even a renovation project, you won't want to miss our talks with Emma Gilleece from the RIAI across the weekend. 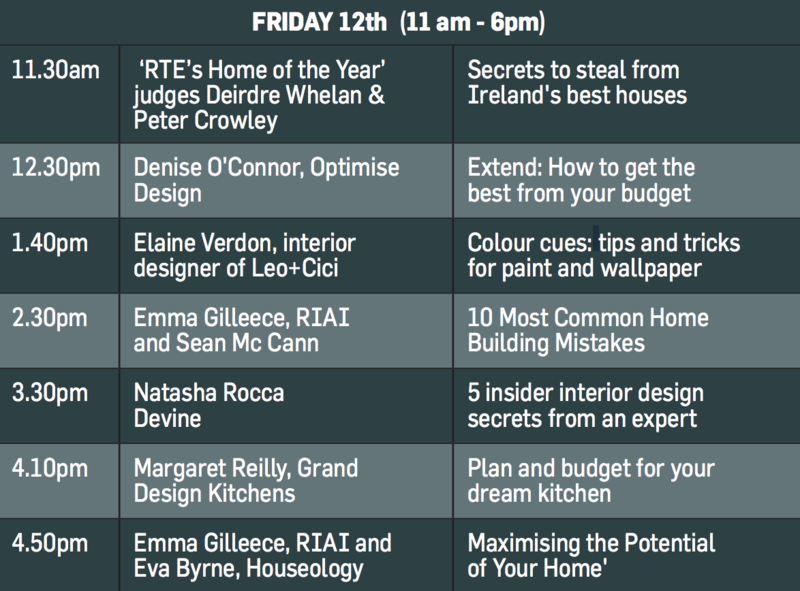 On Friday and Sunday, she'll be chatting to Eva Byrne of Houseology about maximising your home's potential, and on Saturday and Sunday, she'll be chatting to Ronan Rose-Roberts about the secrets to a successful home. If renovations are on your mind, check out Emma's talk on Saturday with architect and designer Denise O'Connor, who has recently renovated and extended her own home. QS Patricia Power and Susan Harte from permanent TSB: "First time buyers: getting on the property ladder"
Quantity surveyor Patricia Power, and permanent tsb's Susan Harte will be taking to the stage to offer their insider insights into finding your foothold on that all important property ladder. If you're a first time buyer, you're going to want to push this to the top of your list. 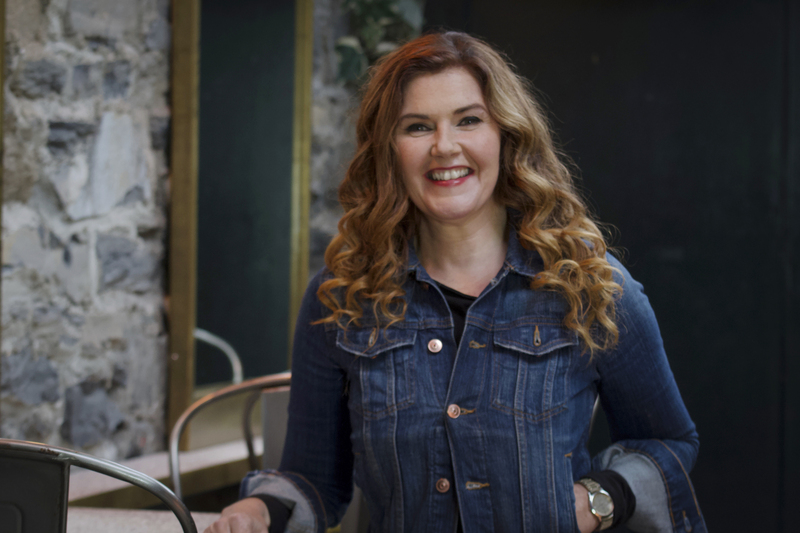 Interior designer Emily Cunnane from Inspace Design: "The expert insider's guide to renovating a period home"
Emily's gorgeous home tour was a cover star for House and Home, and for good reason. She never intended to renovate a period home, but the right property came along and she jumped in. This will be a super interesting talk if you're looking at renovating! 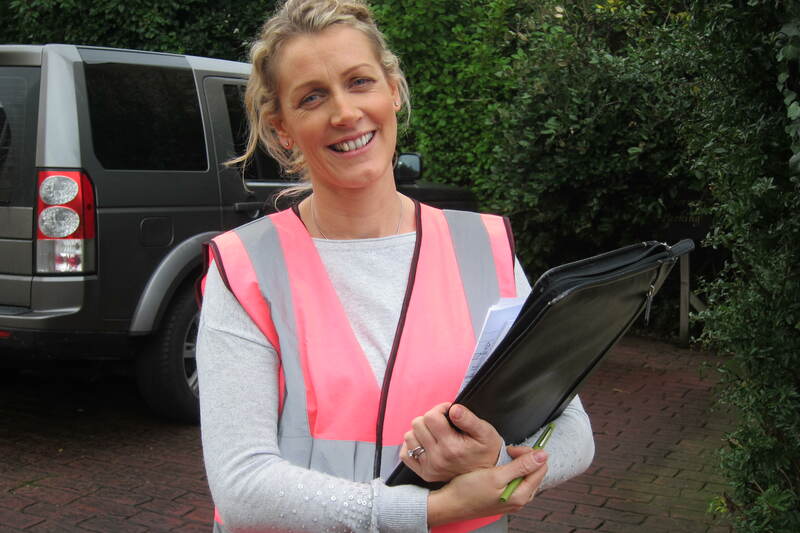 Roisin Murphy from RTE's Home Rescue: "Rescue your home and make it work for you"
If you're a fan of RTE's Home Rescue, you'll know Roisin Murphy is a whizz when it comes to this stuff. If you're feeling a little stuck in your home, we're sure you'll pick up some tips, tricks and advice to make your home work for you. If you've ever been to the permanent tsb Ideal Home Showhouse before, you'll know how impressive it is. This year, Hedgeroe Home and Dyson are designing it, and centring the whole thing around wellness. Pop into it, and then come along to this talk to find out what went into the whole design. Check out the full timetable of talks below!